Most contractors are aware of their need for contractors General Liability coverage because either their state requires having this coverage to protect your customers, or they sincerely understand the risks that are associated with owning a business. Certainly, any contractor that has had something go wrong at the job site and then had to pay substantial out-of-pocket expenses, as a result, learns from that experience the importance of having coverage in place. Many leave the coverage and limit selections up to their agent (as they should) but remain in the dark about what they are spending their money for. Here, we will try to offer a quick education using the most frequently asked questions about General Liability Insurance. What is Covered Under the General Liability Policy? 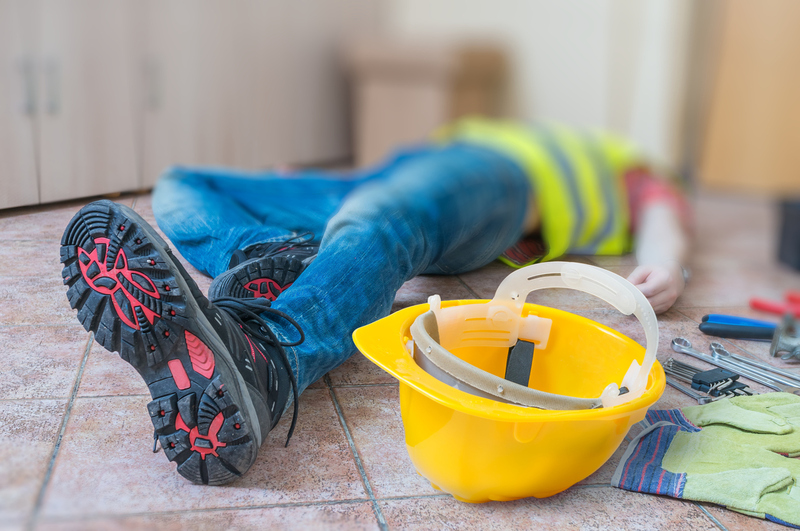 Will my Bodily Injury Liability pay for Injuries to My Employees or Me? What about Products-Completed Operations Coverage? Will my GL policy cover my business for Cyber Liability? What is Covered Under the Contractors General Liability Policy? The coverages available in a contractor’s general liability policy include bodily injury liability, property damage liability, personal injury liability, medical payments, and premises liability. There are additional coverages that can be added to the policy utilizing an endorsement to broaden the policy’s coverage. Bodily injury liability exists when a third party is injured, becomes ill, or is killed as a result of your business operations. Property Damage Liability exists when as a result of your business operations; damage is done to the property of a third party. In a GL policy, personal injury liability is not about broken arms or black eyes; is about your liability resulting from charges of slander, libel, or false arrest. Medical payments coverage pays for injuries caused to a third-party and does not require proof of liability. This coverage typically pays for minor injuries to a third party that does not result in a lawsuit. Premises Liability, also known as fire legal liability, provides coverage if your business is liable for damages to premises you are leasing or renting, such as a warehouse, office, or retail space. Will my Bodily Injury Liability pay for Injuries to Me or My Employees? Your bodily injury liability coverage pays for injury or illness to a third party, not to you or your employees. Coverage for you and your employees is provided by your workers’ compensation policy. Products-Completed Operations provides coverage for liability arising from products you’ve used or installed away from your business operations. This would typically include your installation of products and faulty work claims. Depending on your business operation, this coverage may be excluded in your policy. Contractual Liability is an optional coverage that can be endorsed on the contractors general liability policy. It provides coverage in the event of a loss when the business has assumed liability either express or implied under a written contract. For example, if your business is doing work for a municipality, the municipality would require your business to hold them harmless for any accidents that could arise out of your business operations. Will my contractors General Liability policy cover my business for Cyber Liability? Depending on your insurance carrier, you may be able to endorse some form of cyber liability to your policy, but most agents will recommend that you purchase a separate policy for this very important coverage. An additional insured is an organization or person you add to your general liability policy that will be covered under your policy for claims arising out of your business operations. Although most contractors will allow their agent to be responsible for their appropriate coverages and limits, it is still in your best interest to understand the terms and conditions of your policy to make certain you have properly transferred your risk to the insurance company.